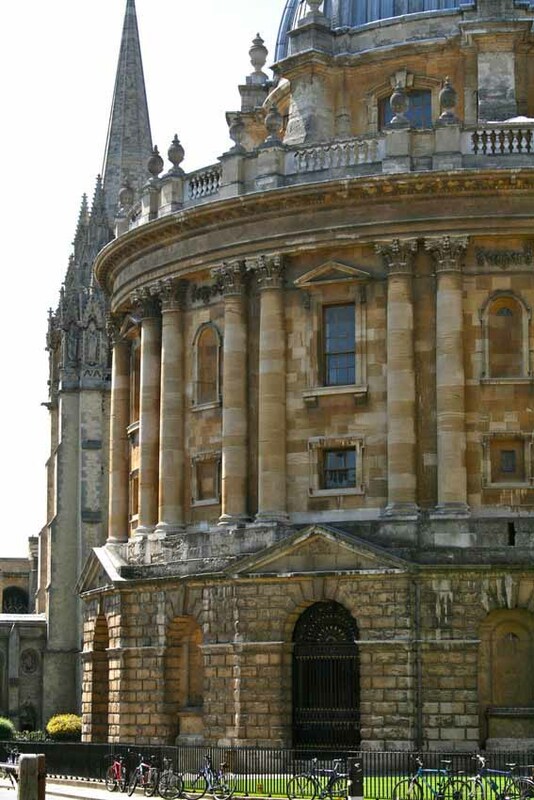 More than 17,000 adult learners study part-time at the University of Oxford, studying on more than 1000 courses and programmes offered through this Department. Short courses for the general public can be studied with no previous qualifications. We offer day schools, weekly classes, summer schools and online courses, some of which can be taken for credit. Part-time Oxford undergraduate awards and postgraduate degrees are longer programmes which require an amount of previous study or experience, and are subject to a competitive application process. Several hundred Continuing Professional Development programmes are geared for working professionals in many fields, including the health sciences, technology, business, environment and sustainability. We have been offering education and training to adult learners since 1878. Explore the student support resources below. What to do if you have a condition which may affect your studies. How to obtain a record of CATS points, transcripts and certificates.